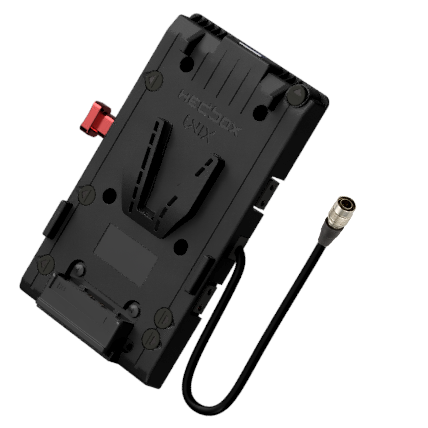 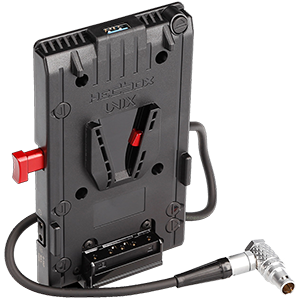 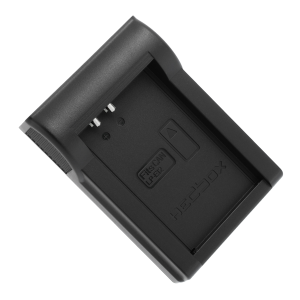 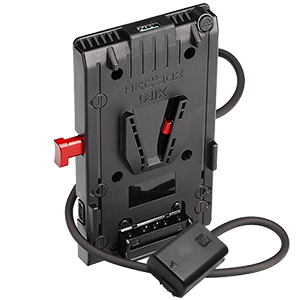 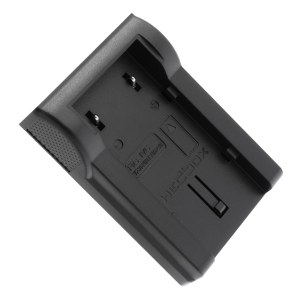 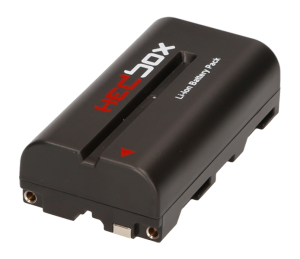 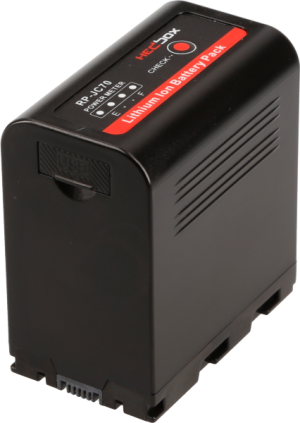 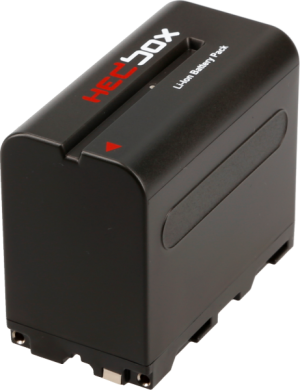 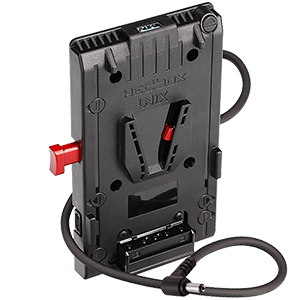 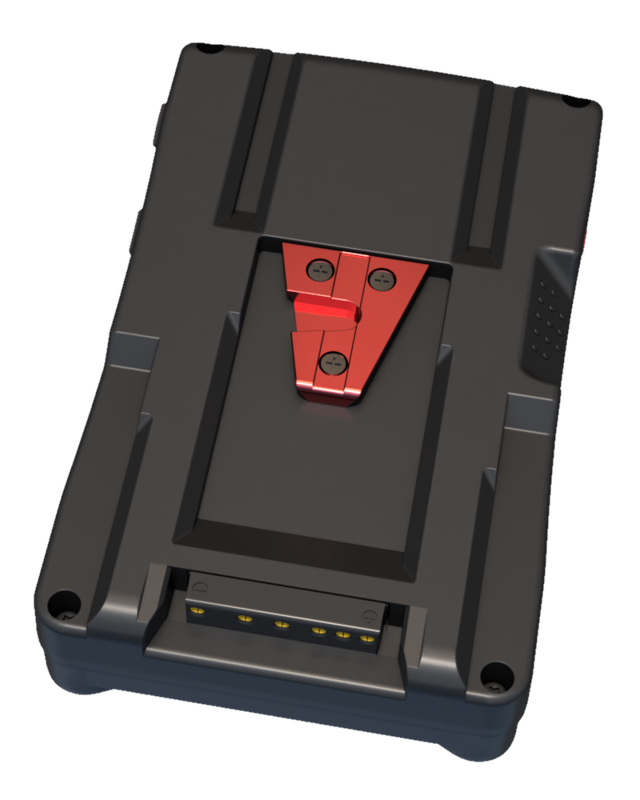 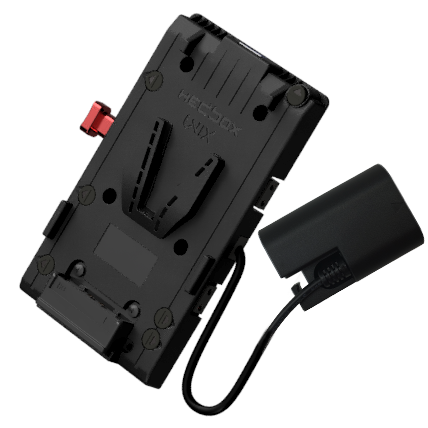 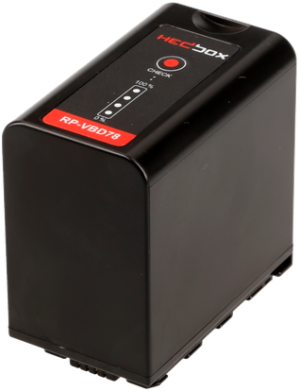 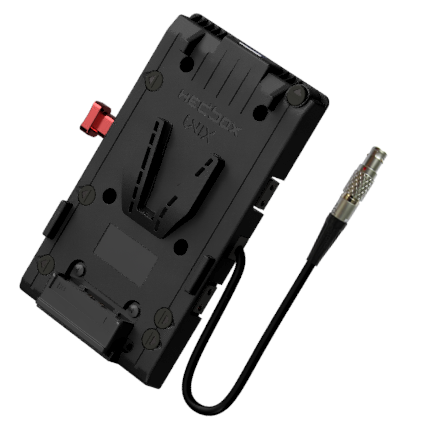 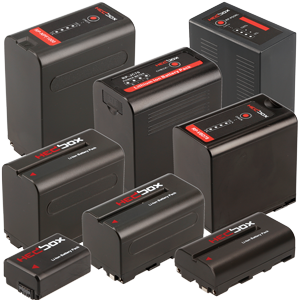 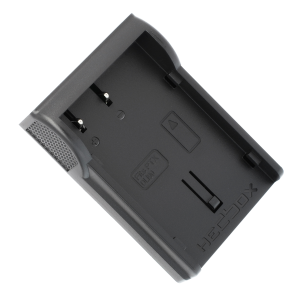 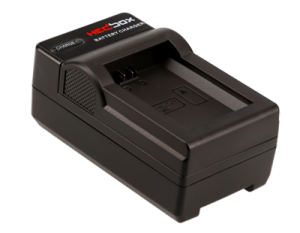 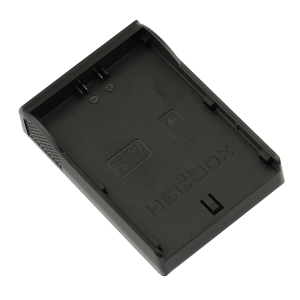 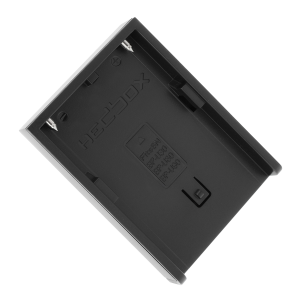 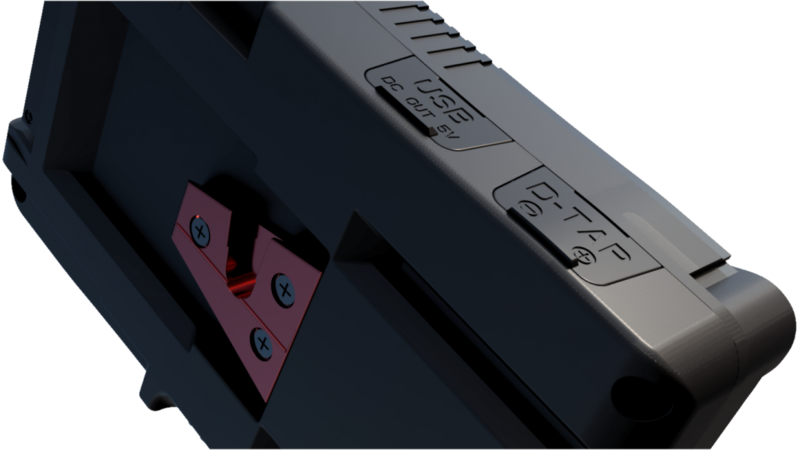 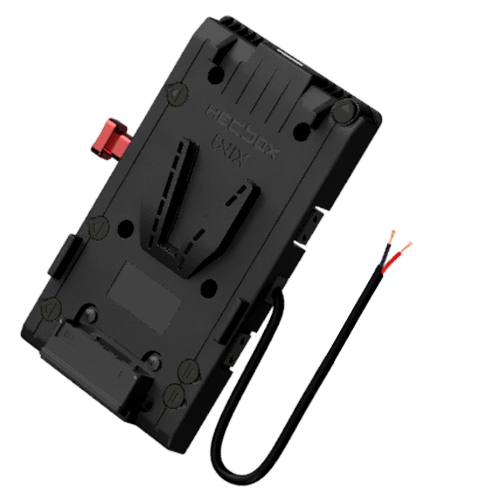 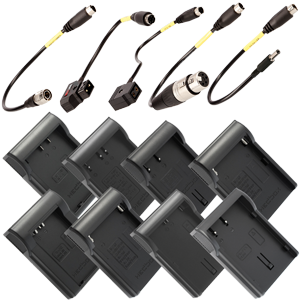 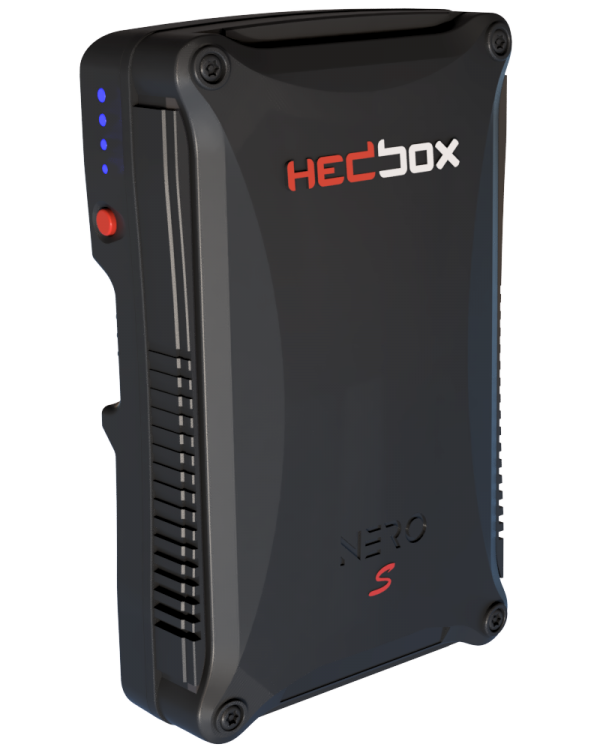 NERO S represents the smallest cine V-lock Battery in the NERO family range. 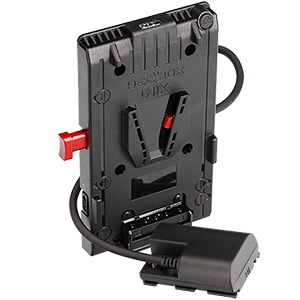 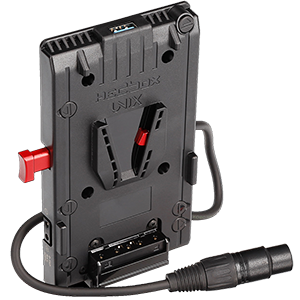 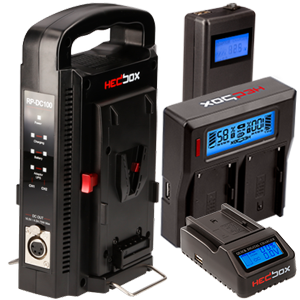 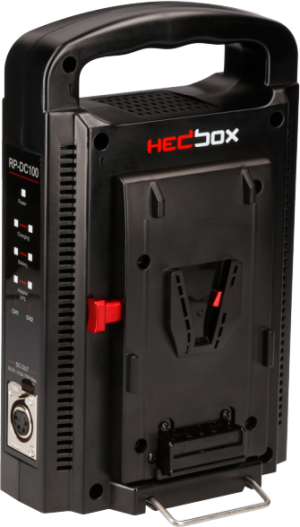 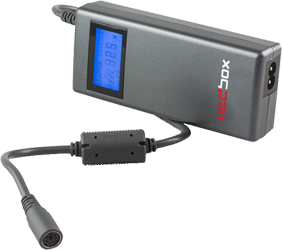 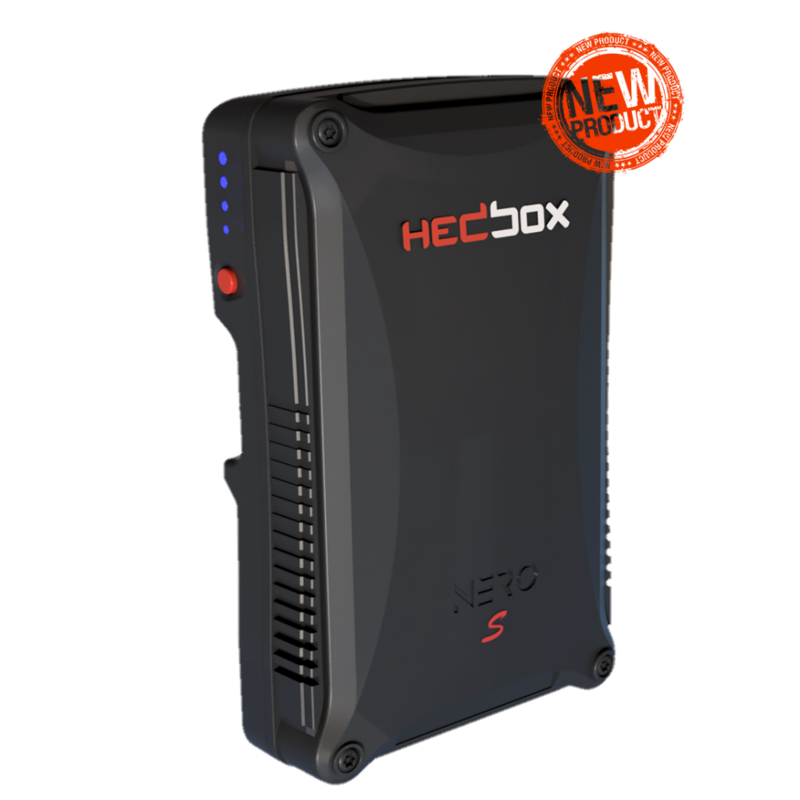 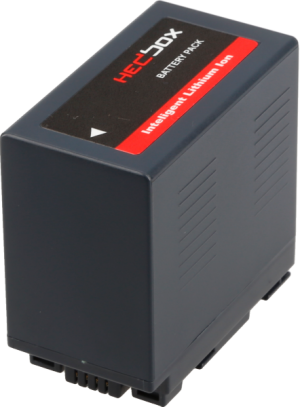 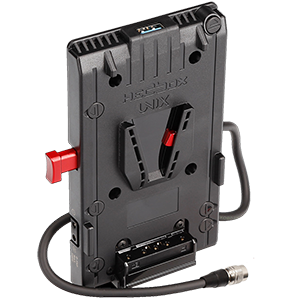 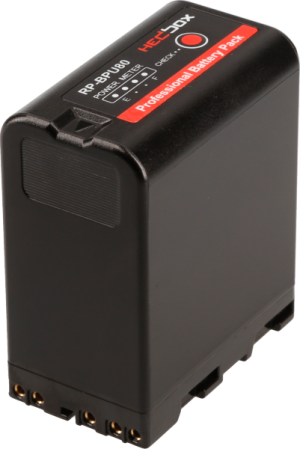 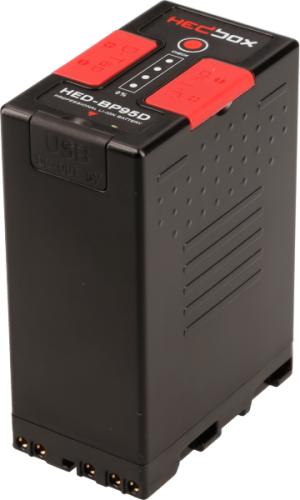 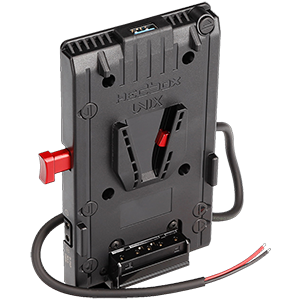 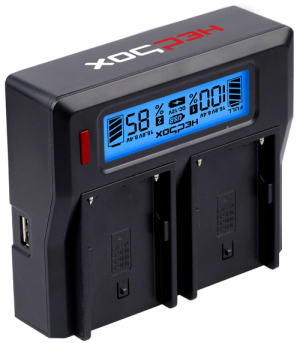 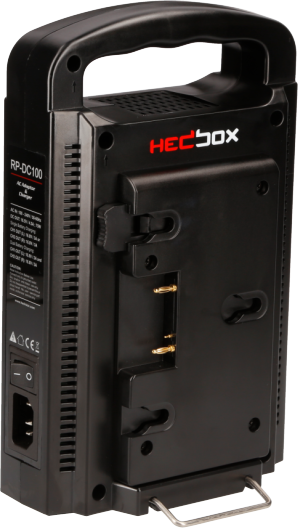 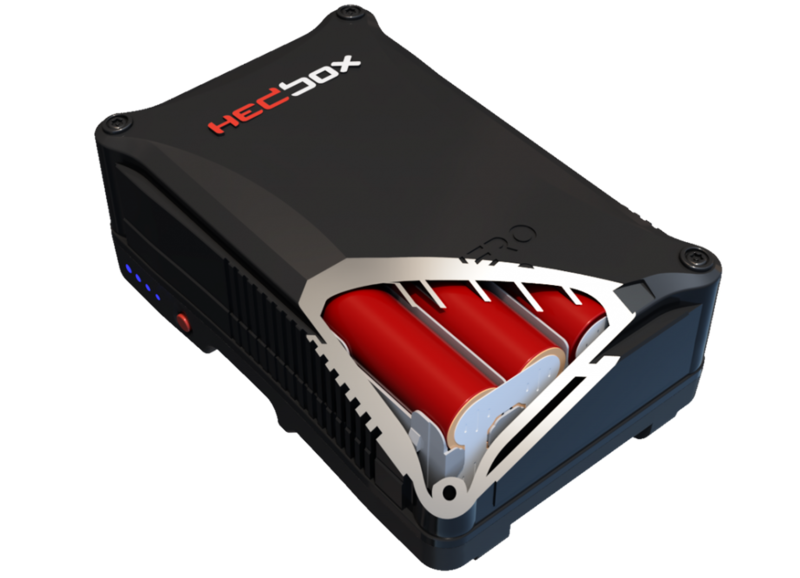 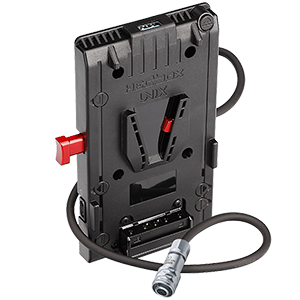 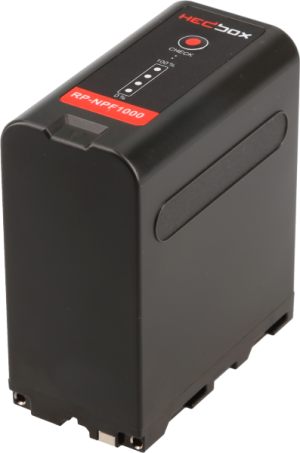 Through it’s additional D-Tap DC power output the NERO S can deliver 14.8V, 88W/6A to all professional devices. 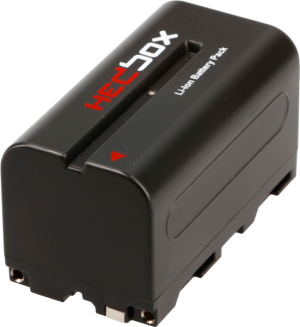 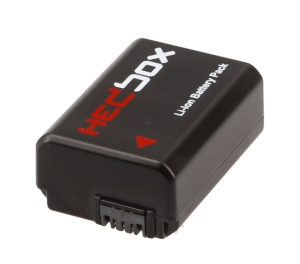 An extra USB power output allows the charging of mobile phones, tablets or other accessories using one single battery. 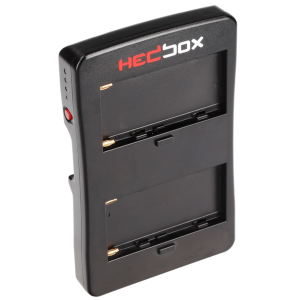 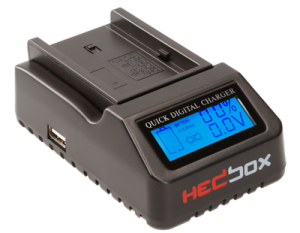 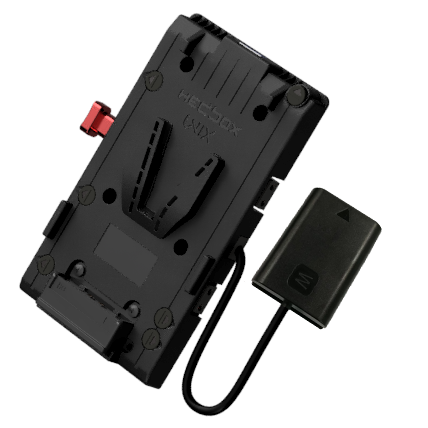 Upon the press of a button, the built in 4-LED power indicator displays the remaining battery percentage in 100%, 75%, 50%, or 25%. 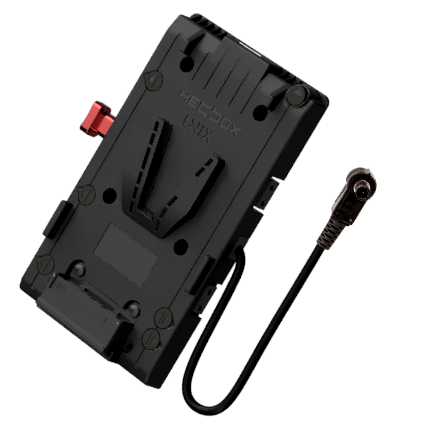 NERO S represents the smallest cine V-lock Battery in the NERO family range. 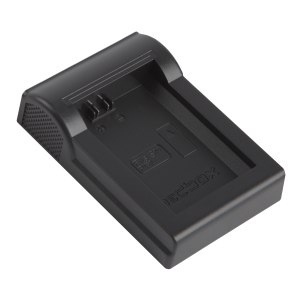 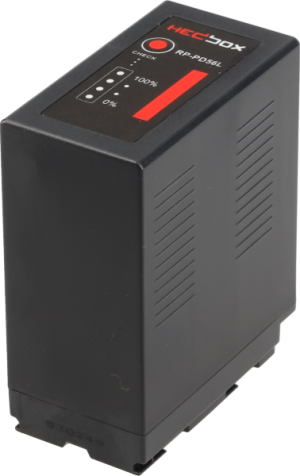 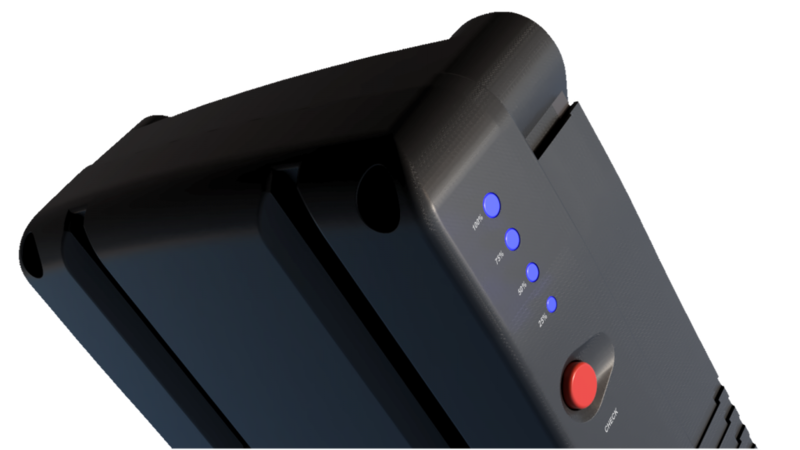 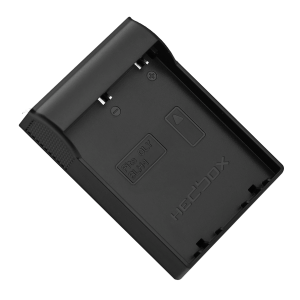 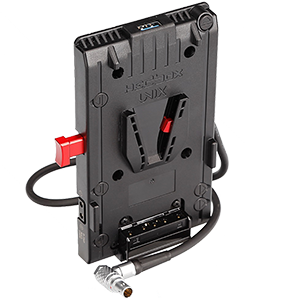 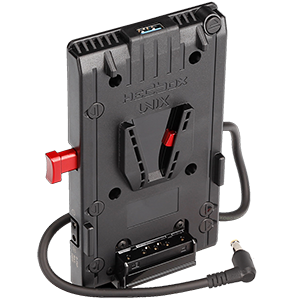 Through it’s additional D-Tap DC output the NERO S can deliver power to all professional devices. 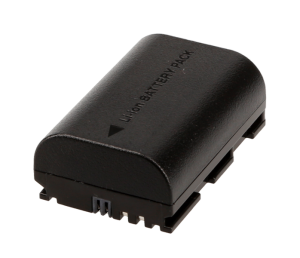 An extra USB power output allows the charging of mobile phones, tablets or other accessories using one single battery. 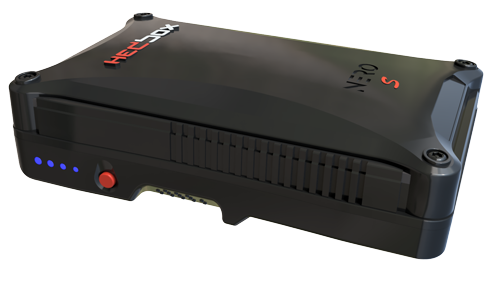 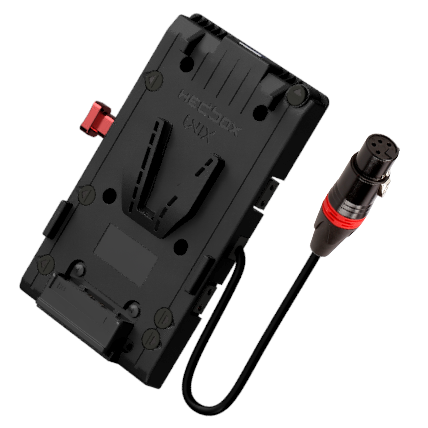 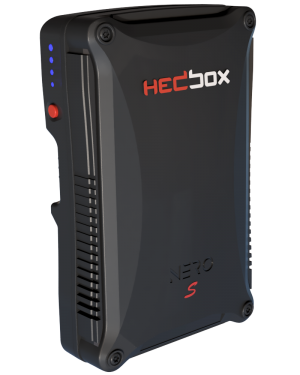 NERO S contains a built in 4-LED power meter that, at the press of a button, displays the remaining battery percentage at 100%, 75%, 50%, or 25%. 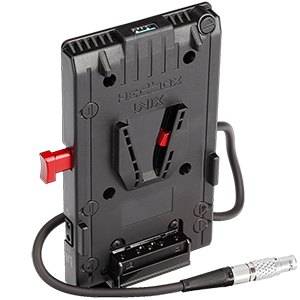 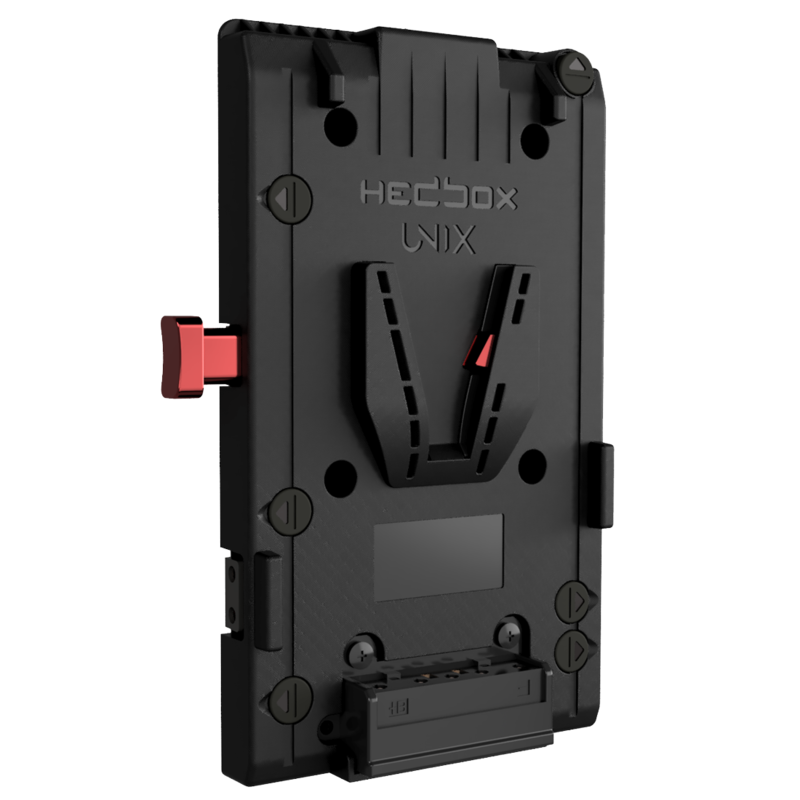 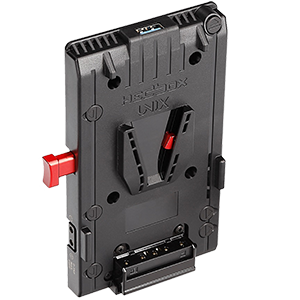 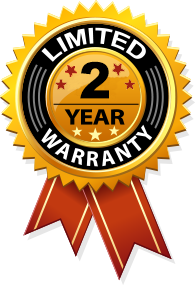 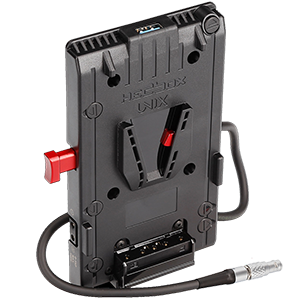 NERO S has a standard V-mount connection with a high-quality lightweight aluminum V-wedge to ensure for safe and reliable mounting. 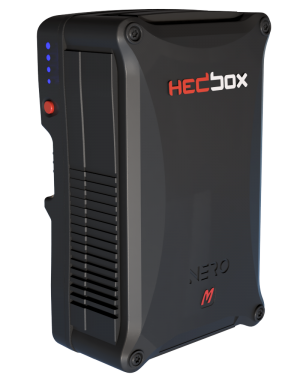 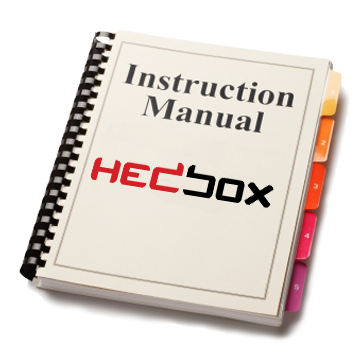 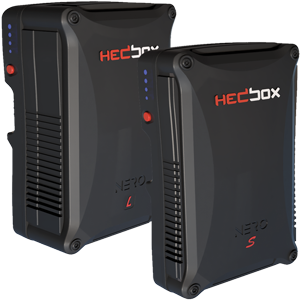 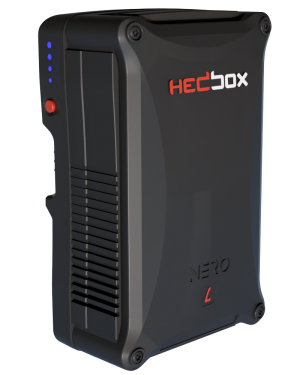 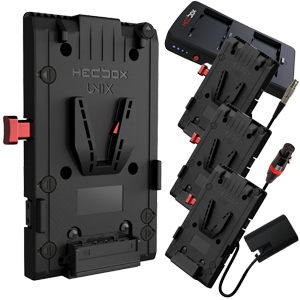 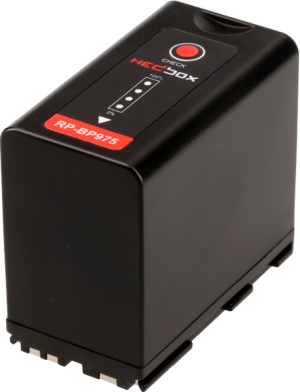 Under the FAA, IATA, PHMSA and IMDG regulation, the NERO S is factory packed in an anti-static plastic bag and put in to a cardboard box with internal shock resistance protection. This kind of packaging makes it travel and transportation safe for the Sea, Air and Road.